Personal training is an option for members who need extra motivation or guidance to get through a workout. It’s also a way to learn new exercises and progress your fitness routine. Working with a trainer is great but are you getting the most out of your training sessions? It’s important that you and your trainer are on the same page. It’s also important that you set clear goals so your trainer can build the appropriate program for you. Think SMART goals: Specific, Measurable, Achievable, Realistic, Timely. Goal setting should be worked into your first appointment and revisited during each session. 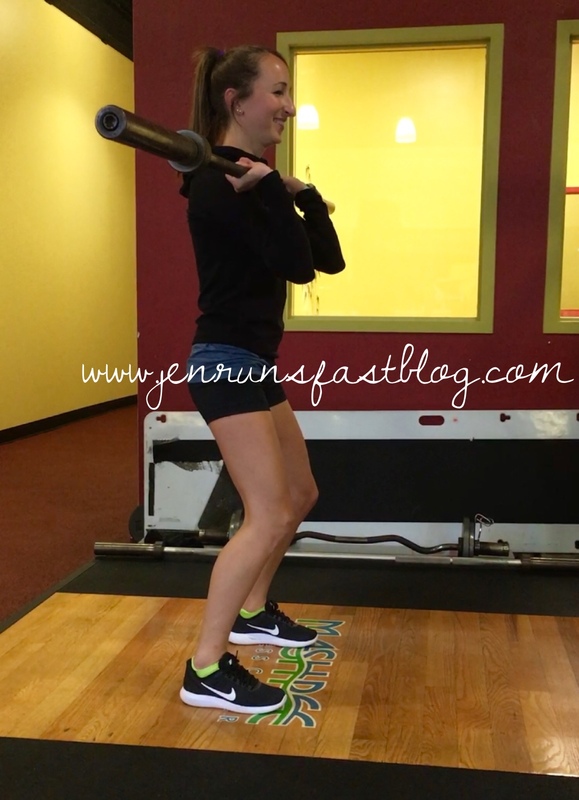 I say this over and over again to my clients… warm up before your session! Showing up late not only cuts into your training time but now the trainer has to incorporate a warm up into the routine leaving not much time for actual exercise. Show up early to get in a little cardio, dynamic stretches and/or foam roll so you’re ready to go when the session begins. Communication should go both ways. Ask questions. Let your trainer know how you’re feeling and exactly what you’re feeling. If something isn’t right, don’t be afraid to speak up. We appreciate your feedback and honestly! You can’t just show up to your once a week training appointment and expect to see progress. Your trainer can work with you to build a weekly plan but it’s ultimately up to you to commit by exercising on your own, eating right and recovering well. Still struggling with motivation? Find a friend with similar fitness levels and goals to team up with. They can help you get out the door on days you may consider cancelling and help push you harder during the workout. One-on-one personal training can get expensive so ask about most cost-effective group personal training rates. Everyone has their own reason for working out but if you’re not invested in your own health and fitness, you’re never going to get results. A positive attitude is key along with patience, commitment, consistency, and hard work.